The Treorai is dead. He was murdered in his bed; torn apart by three university students in a bloody and monumental attack. Why kill him? What drove them to it? Or Who? 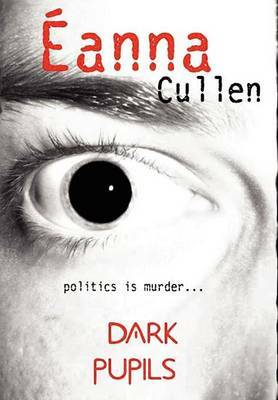 Dark Pupils is a twisted murder mystery; a tale of manipulation and Political intrigue, told from the perspective of the would-be assassins as they try to figure out why they committed such a terrible crime against their state and their country.